A 2-Story, 5-Bedroom Palace in need of new Ownership and some Maintenance. 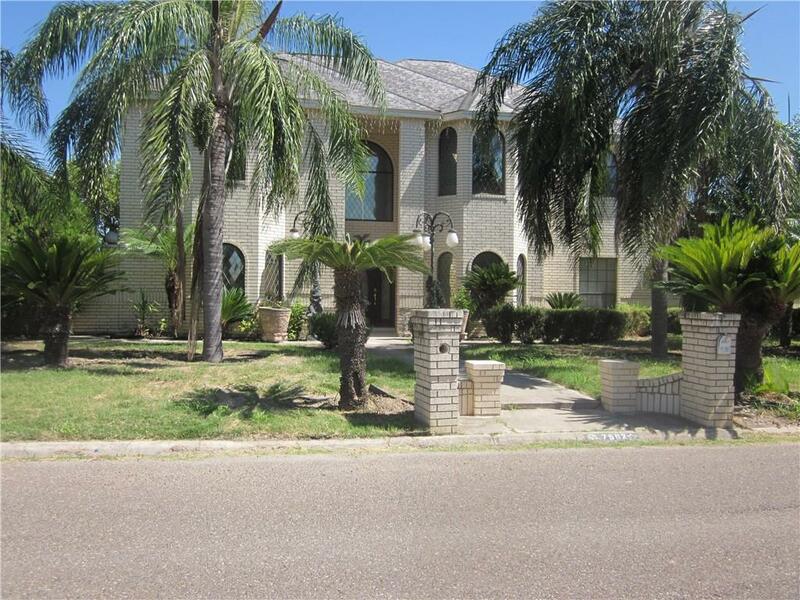 This property offers 14,000 of Lot square feet with just over 3,000 of living area. All bedrooms upstairs with a generous living area at the top of the stairs. The Master, also upstairs, offers a garden tub with whirlpool jets, double vanity with a hard-stone surface. On the first floor, Two fireplaces, two living rooms, well-equipped kitchen with conveying appliances. This home will do well with a growing family.The Patio is accessed from the Dining area and a smaller covered area is accessible from the garage. 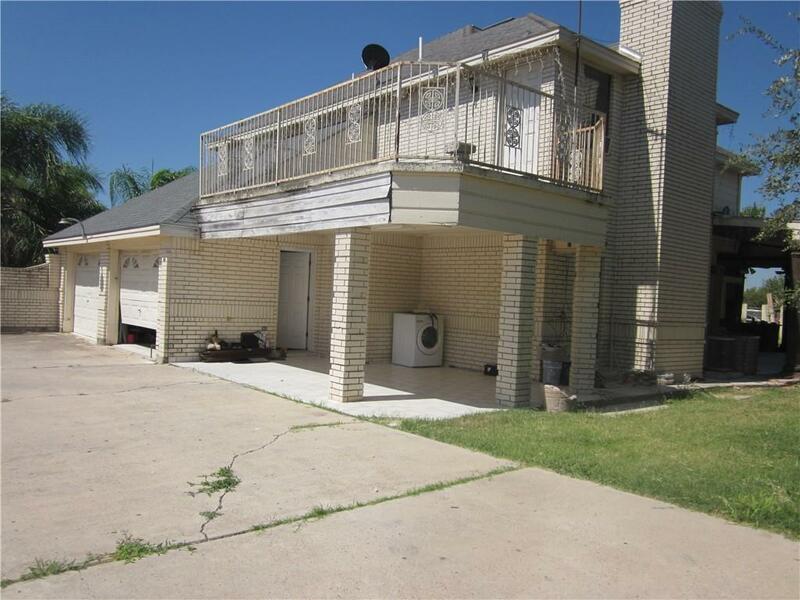 The home is also close to shopping centers, walking distance to schools. Motivated Seller. Bring your wish list for improvements and make an offer today! 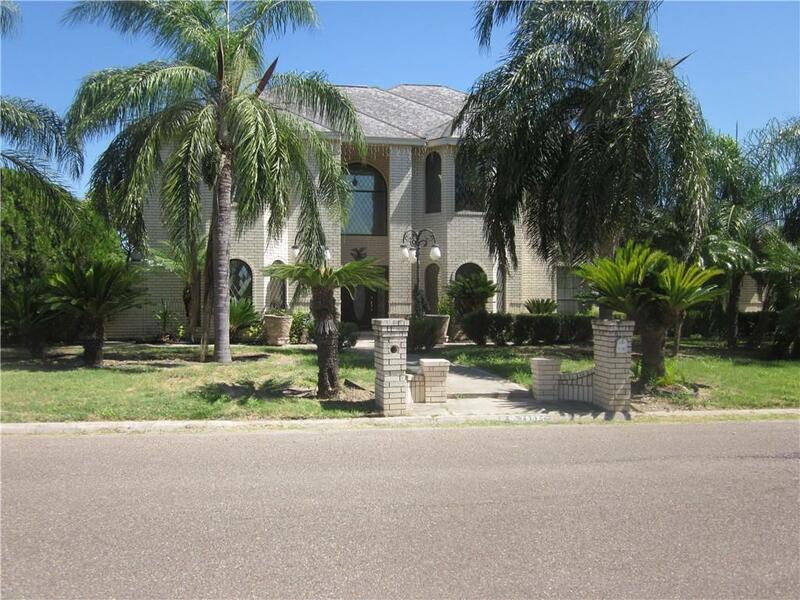 Listing by Homero (Homer) Garcia of Limas Realty, Llc.